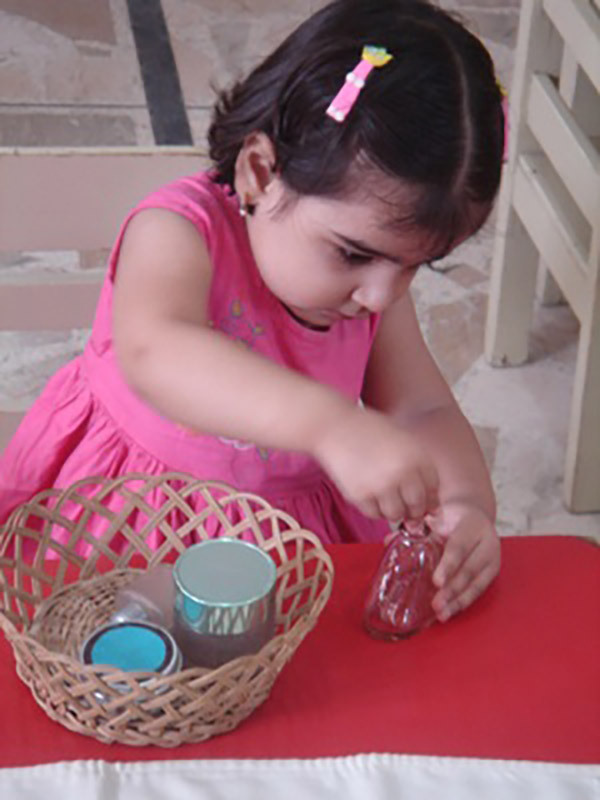 Since 1999 the Training Courses have been conducted by the Montessori Teachers Training Centre - MTTC, under the Directorship of Mrs. Farida Akbar. The Centre is presently running its 48th. Course.